It's been way too long since I've done a makeup haul. Now that I have Miss Bella, everything in my shopping cart is baby related. 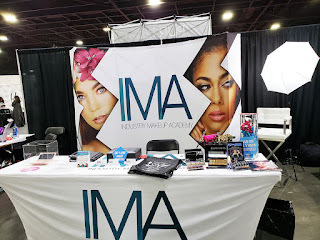 But recently I did get to do a bit of shopping at IMATS Atlanta. I picked up some items for myself and my pro kit. Check it out! 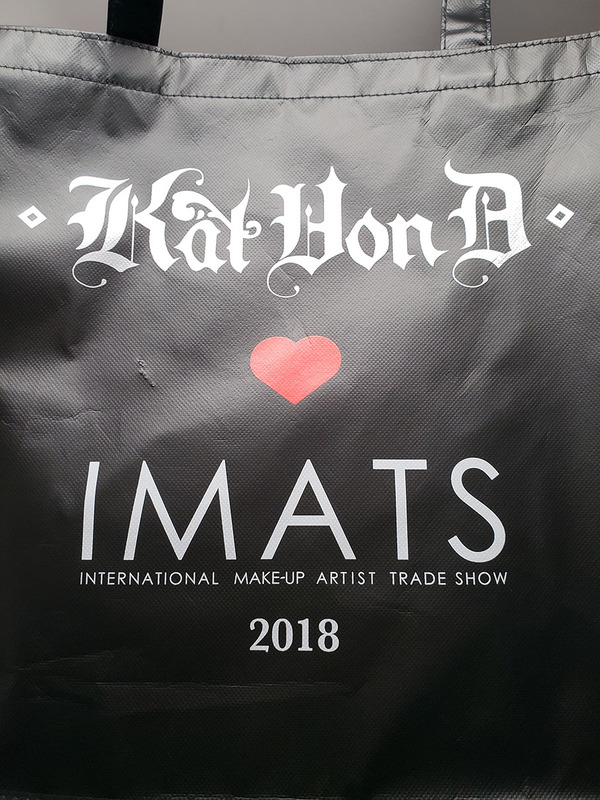 If you didn't know, my school Industry Makeup Academy made our first appearance at IMATS. Here's our booth! 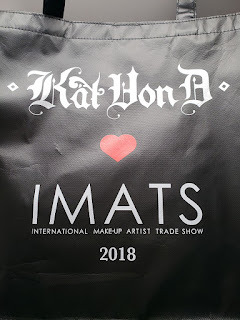 Here is the famous IMATS shopping bag this year. I'm definitely reusing it. 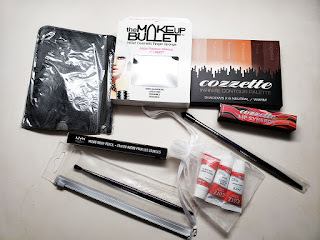 Here is my small haul - items from Cozette Beauty, NYX, Beauty Bullet, and Cotz.